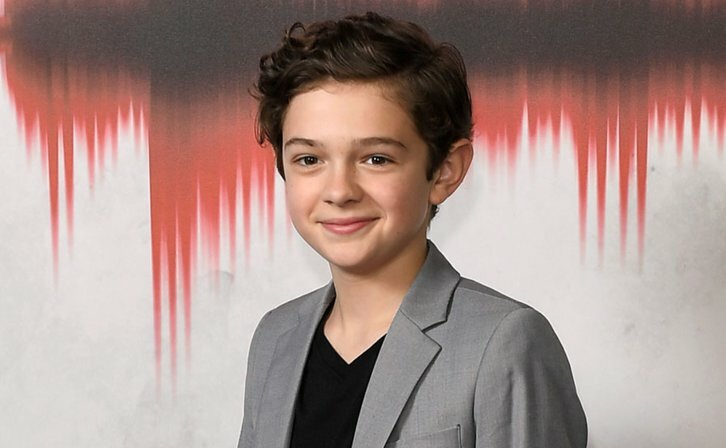 Noah Jupe (A Quiet Place, Honey Boy) has been cast to star opposite Nicole Kidman and Hugh Grant in HBO's upcoming 6-episode limited series, The Undoing per Deadline. Jupe will play Henry Sachs. Jonathan and Grace's 12-year old son. Precocious and artistic, Henry seeks to keep his family together as recent revelations tear them apart. Donald Sutherland also stars in the limited series.